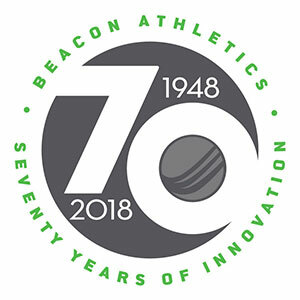 Beacon is your field projects resource. We are “the Ultimate Ballfield Resource”, but many forget that means field projects, too. Check out our three-part series on our blog at Ballfields.com for getting your fall renovation projects rolling. 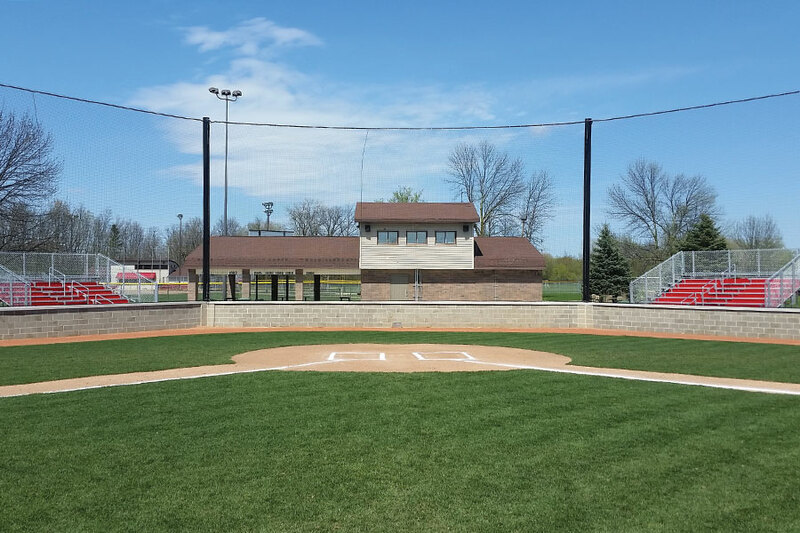 If you have bigger plans for your ballfields, contact our Project Services Group. We’re here to help you make your dream project a reality. See the Featured Project at the bottom of this email for a great example of how to exceed your expectations. On your way, checkout these featured products, but don’t wait, the sale ends tomorrow! Reg. $99, NOW ONLY $89 — SAVE $10! LAST CHANCE! Sale ends tomorrow! Features steel star wheels to penetrate any compacted soil. Sometimes referred to as a star spiker, spiked roller, or overseeder, this soil tool is perfect for overseeding wear areas on your field. Simply throw seed into wear area and maneuver tool several times over seeded area. Excellent seed-to-soil contact, critical for successful germination. Reg. $149, NOW ONLY $135 — SAVE $14! LAST CHANCE! Sale ends tomorrow! The relief angle on the backside of the cutting edge allows the board to easily float for filling. When you need to cut, just pull the angle forward to allow the stainless steel edge to dig down and cut the high spot down. At 54″ wide the extra-wide design lets you cover a much greater area, making leveling more efficient. It’s the best fine hand-grading and leveling tool available for groundskeepers.